"Because of this male migration, females have the opportunity to lead." BHIMDHUNGA, Nepal, March 28 (Thomson Reuters Foundation) - For farmers trying to figure out how to heal a sick cow or grow tomatoes commercially in this Himalayan community, help is at hand in the form of a crumbling, earthquake-scarred library. In Nepal, the Tribeni community library in Bhimdhunga is one of 22 that are part of a "Practical Answers" programme jointly run by READ Nepal, a literacy and anti-poverty organisation, and Practical Action, a British charity. In Bhimdhunga, the library offers a computer suite, a children's nursery and a women's health section, attracting about 200 active members from the mountainous neighbourhood. "We have a lot of enquiries," she told the Thomson Reuters Foundation, proudly flicking through log books filled with neat rows of curling Nepali scrawl. "I realised we can have a good income from this," she said. The community library - although a simple idea - has proved hugely popular with the community, said Rakesh Khadka, a project officer with the Practical Answers programme in Nepal. Little by little, women are becoming more self-sufficient and using the library less often or coming mainly to socialise, he added. She also sells milk in town and manure as fertiliser to other farmers. "As I grew in confidence, I leased land from a neighbour and have been planting some food crops too," she said. "I'm very, very happy doing this. It fulfils me." Khadka earns about 30,000 Nepalese rupees ($288) a month. That's more than her son, who works as a teacher, she boasts - and is even enough for her to hire another female farmhand to help tend the vegetables. 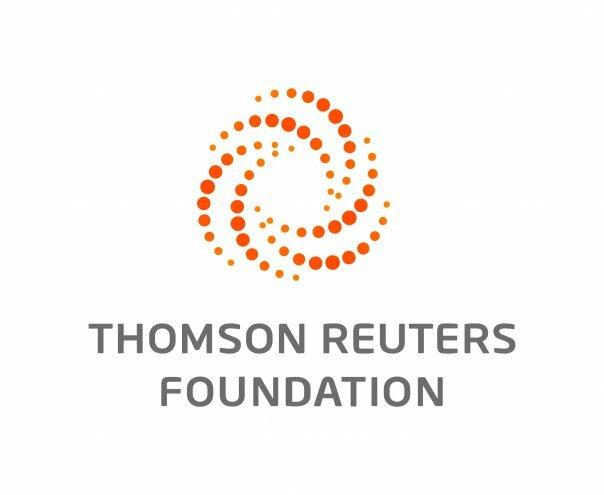 Credit the Thomson Reuters Foundation, the charitable arm of Thomson Reuters, that covers humanitarian news, women's rights, trafficking, property rights, climate change and resilience.